Disinfecting the home has become a priority. Various version of the flu have gotten more aggressive and bacteria has evolved to become more drug-resistant. Cleaning companies make millions of dollars per year in the sale of chemical cleaners and disinfectants. It is easy to make substances in your own home that work just as well, are cheaper and non-toxic to kids and pets. If you want to make an air disinfectant, there are a few options on how to do it. Most people prefer their air disinfectant to kill germs in the air and also provide a pleasant scent. Therefore, the two major elements to consider when making your own solutions is what agent disinfects and which will contribute to smell. Water will almost always be the base of any disinfectant you make and will take up at least 50 percent of your solution. White vinegar is a very effective disinfectant and deodorizer. Mix three parts warm water with one part white vinegar to make an effective disinfectant spray and store it in an aerosol spray bottle. 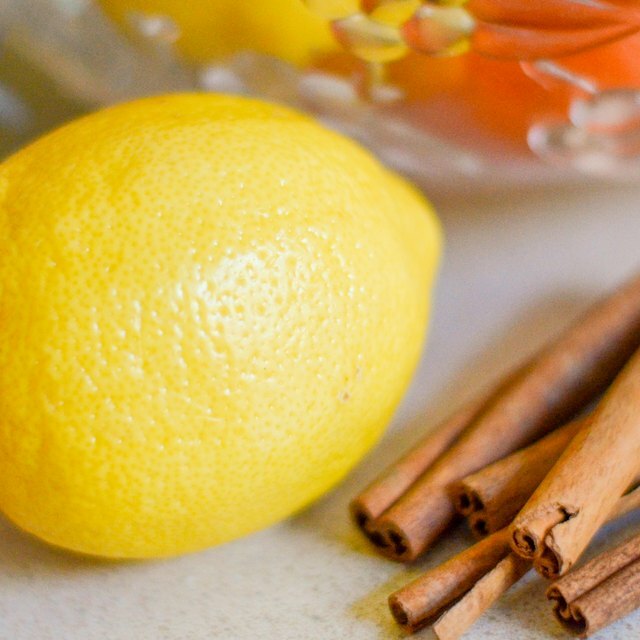 Add in a few drops of lemon or scented oil to improve the scent and you have a disinfectant and air freshener. Essential oils can be used for disinfecting and eliminating odors in the air, as well. Mixing one teaspoon each of clary, rosemary, lavender, eucalyptus and lemon oils with a half-teaspoon of peppermint, cedarwood and tea tree creates an effective oil mixture that can be added to two ounces of water to create a spray. The oils are very strong disinfectants. Cinnamon can be added for its scent and its oil is another strong disinfectant.